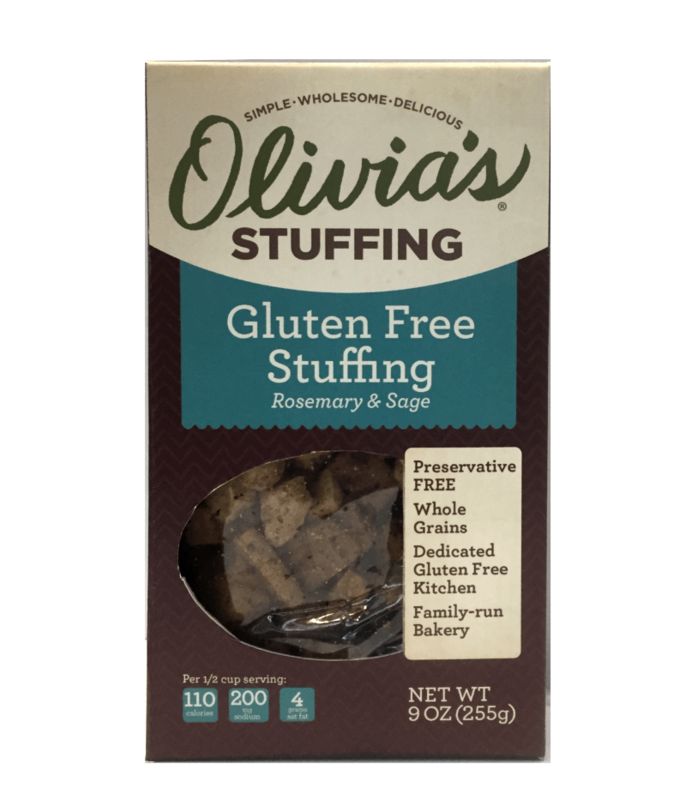 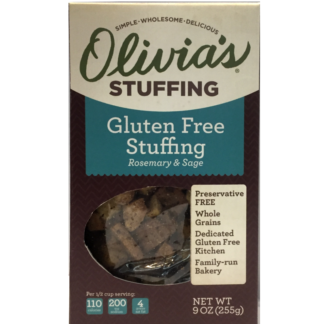 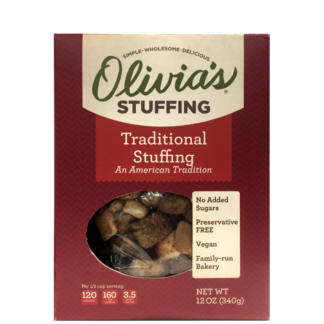 Stuffing is a staple at many Holiday meals. 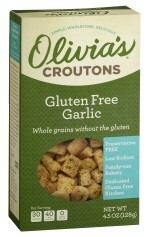 If you have been missing out due to a wheat allergy, we have answered your call. 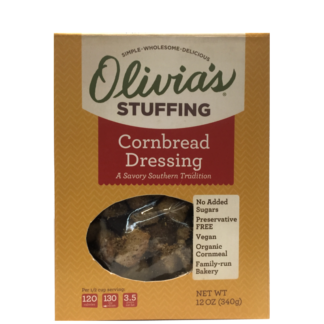 We have reinvented the comfort food classic for the whole family to enjoy.